How would you like to discover France in the lap of luxury? 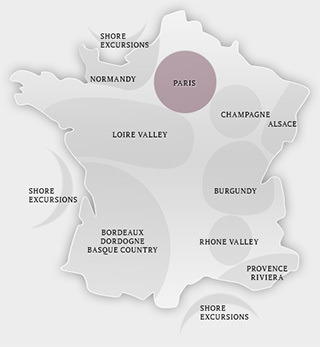 A destination management company specialized in organizing private luxury travel, Wine Tour In France will make your next visit to France a unique experience. From must-sees to out of the ordinary, our personalized excursions and package holidays are inspired by your wishes and according to the seasons such as French cultural heritage tours, gourmet cuisine amidst vineyards, athletic escapades, private guided tours and romantic getaways. For those who love style and authenticity, come taste wine and chat with the owner of a Grand Cru Classé winery in Bordeaux, discover the famous Hospices de Beaune, choose truffles with a top chef at a market, visit a vineyard during a cruise ship port of call, or hear about a young designer’s secrets inside his Parisian workshop. Together we’ll create a tailor-made program according to your wishes, whether it’s for a day, weekend or vacation. Is your interest business-related? Organize your corporate events in our wine-making regions. Our corporate event and sightseeing experts are at your disposal. Experience customized adventures with our wine region partners and share an impressive legacy built on French “Art de Vivre” - synonymous with luxury, rarity, and creativity. 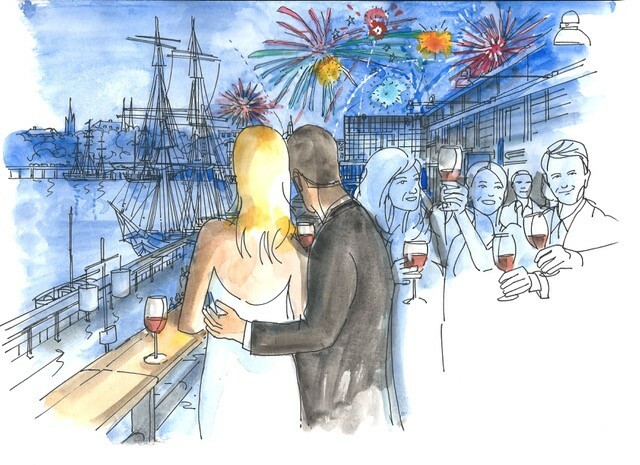 With Wine Paths, get exclusive access to the Weekend de Grands Crus in Bordeaux on June 16 – 18. Visit our luxury wine tourism platform to join this world-class event and enjoy a memorable experience! France has no shortage of beautiful small towns and villages to choose from. Yet surprisingly, none of these gems made the cut when the French people were asked to vote for their favorite village in 2017. 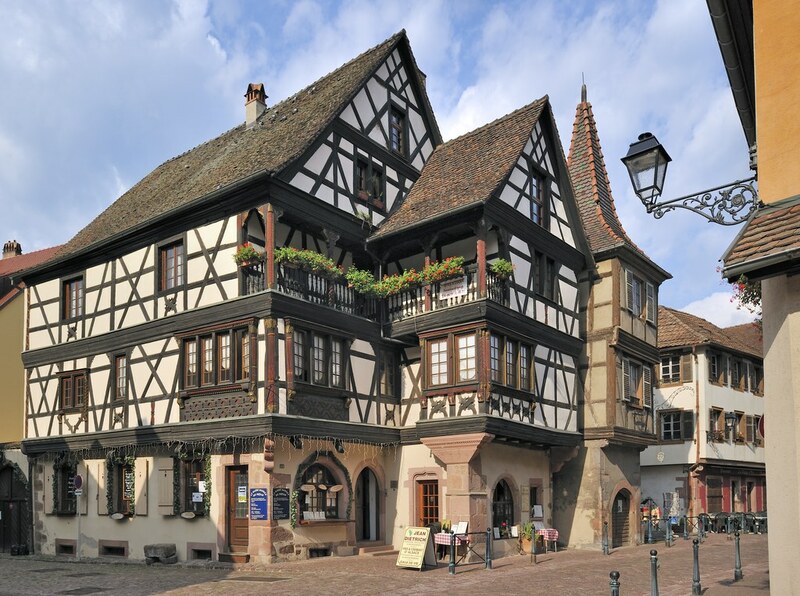 In fact, the honor went to a place that isn’t even on most visitor’s radars: Kaysersberg in Alsace, a tiny, cobblestoned village in the northeastern part of France.